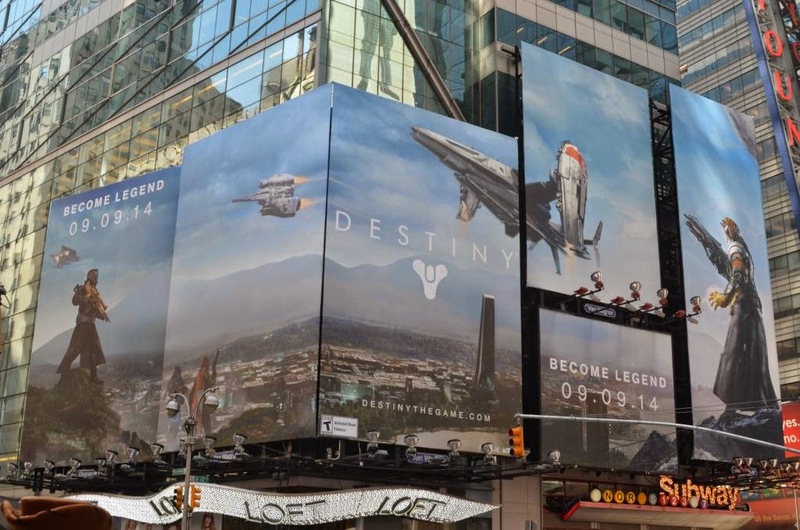 Not exactly news but just look at how amazing this Destiny advertisement drop looks in down town New York City!! Just 2 weeks away from launch. Game is officially gold and good to go. I seriously cannot wait to BECOME LEGEND!